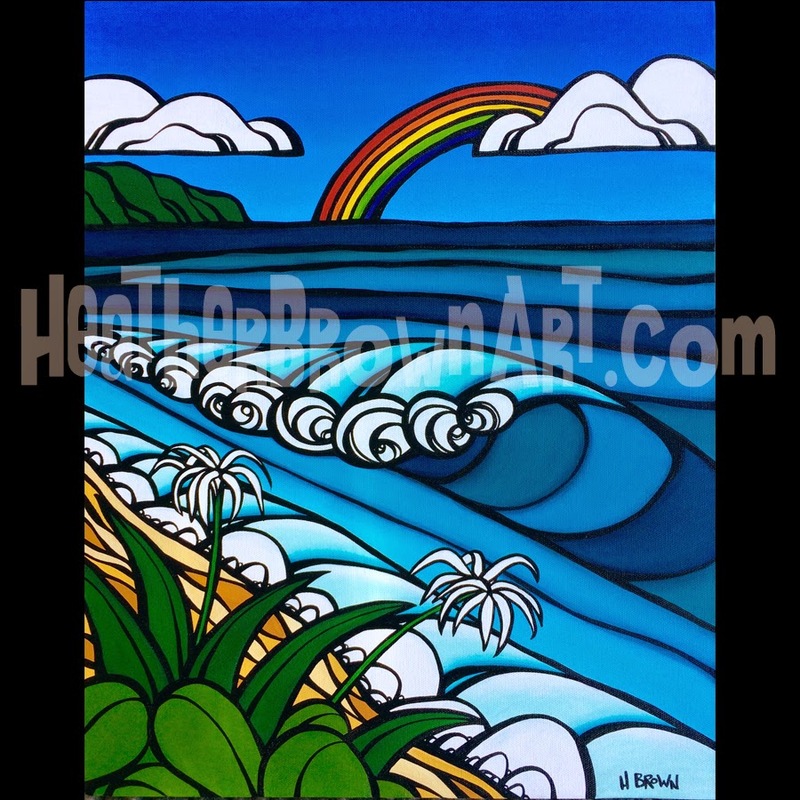 I hope that everyone is having a great week so far! 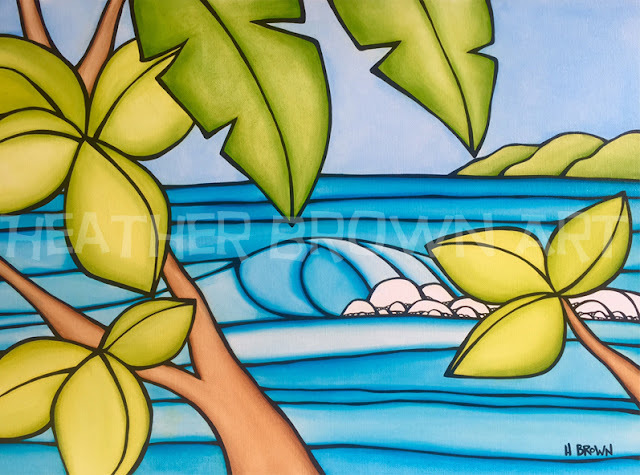 It has been beautiful and very hot here on the North Shore the past week or so and after finishing my last show on Saturday, we have been soaking up some much needed beach time and lots of time playing in the ocean! 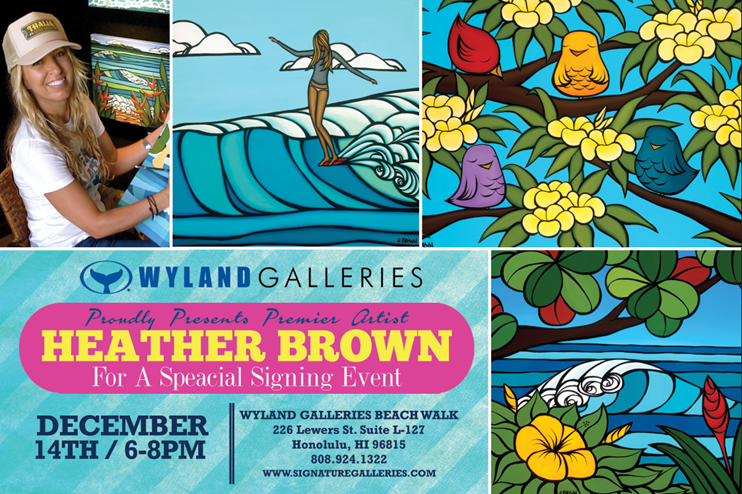 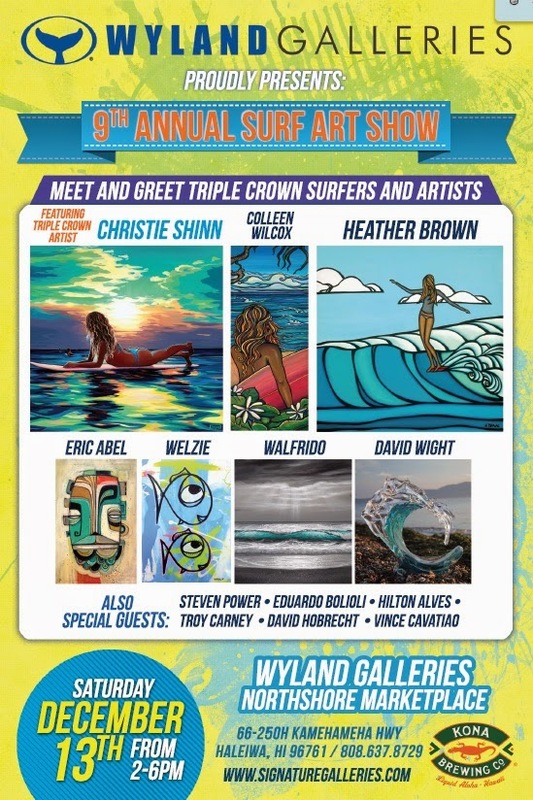 Today, Saturday July 26, 2014 I will be having a show at The Wyland Gallery in Waikiki! 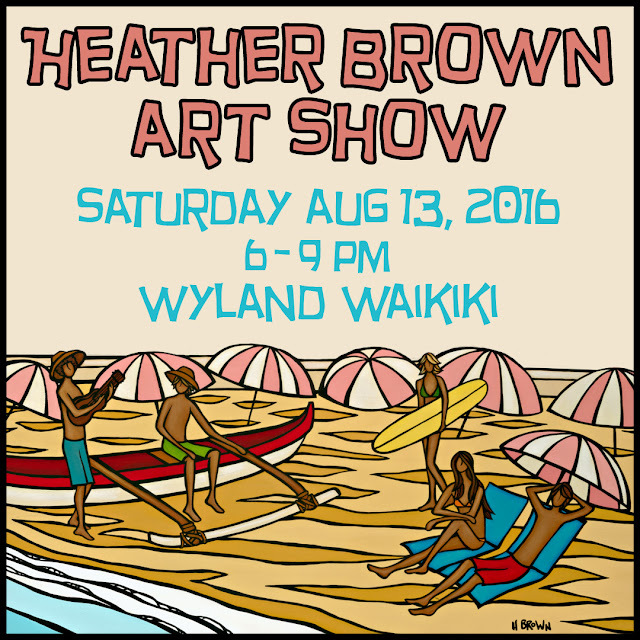 This will be my last show in Hawaii until November as I will be back on the road and painting in my studio getting ready for fall/winter!